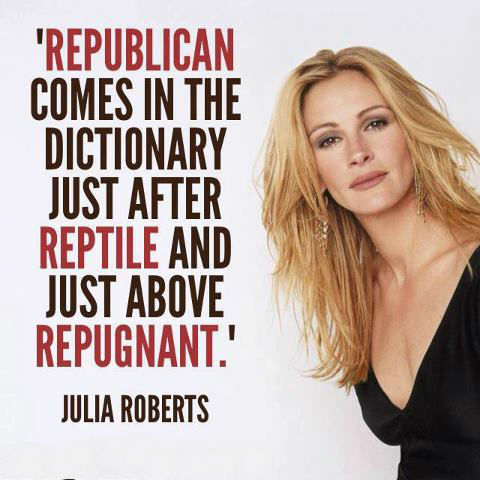 Republican comes in the dictionary just after reptile and just above repugnant. ‘Snow White’ is an old fairy tale, so obviously the idea of vanity and obsession with youth is long-standing. With today’s science, people have become crazy with trying to move their face around. It’s bizarre. The older you get, the more fragile you understand life to be. I think that’s good motivation for getting out of bed joyfully each day. During the 80s and 90s, we all became consumed with ourselves. In the 21st century, we’ve come back to simpler times. People are struggling economically and this has forced them to scale back the material aspects of their lives and realise the beauty of finding the simple joy in being with the people we love. I think enough cannot be said for what you can discover through literature. So I think that was probably my most valued characteristic as a teenager. Seeing Shakespeare in the Park, for me, it’s just this side of feeling like you’ve witnessed some kind of magic. It’s this spell that you’re under, to be part of that! I couldn’t be an ingenue today, because the business has changed. I remember when you could dress for a premiere just by putting on a cute top. Now you have to be perfect and fabulous in every way, or you’re ridiculed. I tried Botox one time and was permanently surprised for a couple of months. It was not a cute look for me. My feeling is, I have three children who should know what emotion I’m feeling at the exact moment I’m feeling it… that is critical. Making movies is not rocket science. It’s about relationships and communication and strangers coming together to see if they can get along harmoniously, productively, and creatively. That’s a challenge. When it works, it’s fantastic and will lift you up. When it doesn’t work, it’s almost just as fascinating. Los Angeles is such a town of show business, and I’m a terrible celebrity. I find it difficult – it’s the beast that must be fed. There’s this big wheel of pictures and articles that goes around, and you get pinned on it. Your face tells a story and it shouldn’t be a story about your drive to the doctor’s office. When you’ve got four people to get dressed to get out the door you don’t really spend a lot of time on yourself. But that’s the way I roll anyway. I was never one to do my hair and make-up just to go to the market, so it’s not that much different. If I get a little eye cream on, I feel I’m ahead of myself. We all need to take a deep breath and think about being a Bush daughter and having that cross to bear. I’d go out and have a couple of drinks too.